Australia’s political and legal systems are very similar to, and in fact, often inspired by, UK equivalents. The TGA decriminalised the supply and use of medical marijuana by Australians in 2016. However, just as in the UK, for now, recreational cannabis is still prohibited across the country. Companies can legally import, store and sell the drug. Some are already doing so, to meet increasing demand. But, in reality, obtaining medical cannabis is just as hard now, for Australians as it is in the UK. Patients have to face long waiting times, are given limited access and must navigate through an excessive bureaucratic process to obtain it, even when the need is legitimate. Could you buy Cannabis on the streets of Sydney? Being caught with Cannabis for personal use in Australia is still an offence. The way users of Cannabis are treated differs according to the state or territory (Australia has a total of 7) in which the offence took place. Several states (South Australia is the best example) consider possessing a small amount of Cannabis, for personal use, to be illegal but not a criminal offence. In New South Wales, however, Australia’s most prosperous State, and home to what most UK citizens would consider archetypally Australian buildings like the Opera House and Harbor Bridge, repeat offenders can still find themselves in jail. Australia is, perhaps surprisingly to those who see us as ‘laid back’ and relaxed, often an extremely conservative nation. For example, it was only at the start of 2018 that we legalised gay marriage. To move us beyond the current state – extremely limited access to Cannabis for medical use, will take political will. So far, only one political party, ironically, given the subject ‘The Greens,’ are advocating the full legalization of Cannabis. Greens leader Richard DI Natale has proposed ‘real reform’ with the goal of legalising Cannabis for both relaxation and pleasure. According to the proposal a Federal agency – potentially the “Australian Cannabis Agency (ACA)” – would regulate the production, sale and licensing of recreational marijuana. Under DiNatalie’s proposal, the ACA would serve as the national wholesaler of Cannabis, ensuring the sale ofl products to retail stores in plain-packaging, displaying clear information about the CBD and THC levels contained in the product. DiNatalie, a medical doctor himself, wants to legalize for reasons similar to those which drove change in other parts of the world, most notably, as a result of what he sees as the failure of Cannabis prohibition and the ‘War On Drugs’. The proposed policy includes safeguards such as age restriction, a ban on advertising, and strict licensing protocols. Forecast tax revenues from cannabis sales amount to several hundreds of millions of dollars and could be used for funding the underfunded drug prevention and treatment sector. The Greens’ unusually progressive view, is that legalisation would break down criminal drug dealing empires and provide protection for (especially young) Cannabis users. Their hope is that such a change could also redirect the money Law Enforcement officials spend on responding to cannabis as a crime, towards drug treatment, education and harm reduction programs. DiNatalie’s own medical experience is something that makes him feel strongly on the issue. In simple terms, he’s seen personally that this is a more effective approach. How do Australians feel about full legalisation? Cannabis appears more and more regularly in the Australian news – with stories from Canada and Uruguay popping up earlier this year and, more recently, the acceptance of legalisation in Mexico and the UK (for medical use) hitting the headlines. Several domestic news reports show that public sentiment here is growing towards favour for adoption of legal Cannabis. Independent surveys indicate that over one-third of Aussies are already using cannabis illegally – a rate even higher than that prevalent in the UK. 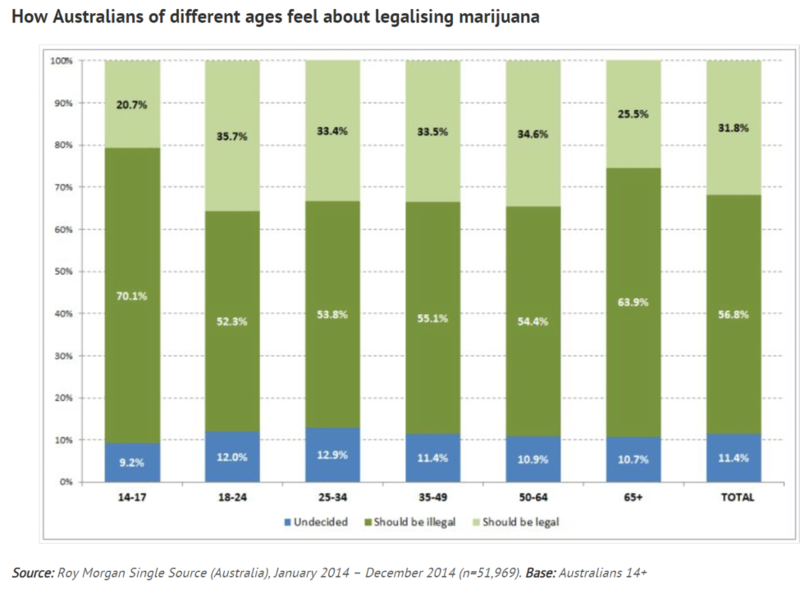 Young Australians feel especially strongly that Cannabis should be legalised. According to Professor John Scott from the Queensland University of Technology, a participant in groundbreaking global research on Cannabis, whose work was published in the International Journal of Drug Policy, recreational marijuana is becoming mainstream in Australia. Just as in the UK, more Australians now support legalisation than are against it. From 2013-2016, the proportion of Australians in favour of legalisation has increased from 26% to 35.4% (notably, still not a majority), as shown in a recent NDSH survey. The Government would generate more than $5bn with recreational cannabis legalisation in Australia. Perhaps the biggest single factor applying force to encourage change Down Under is the Economic benefits of legalisation. 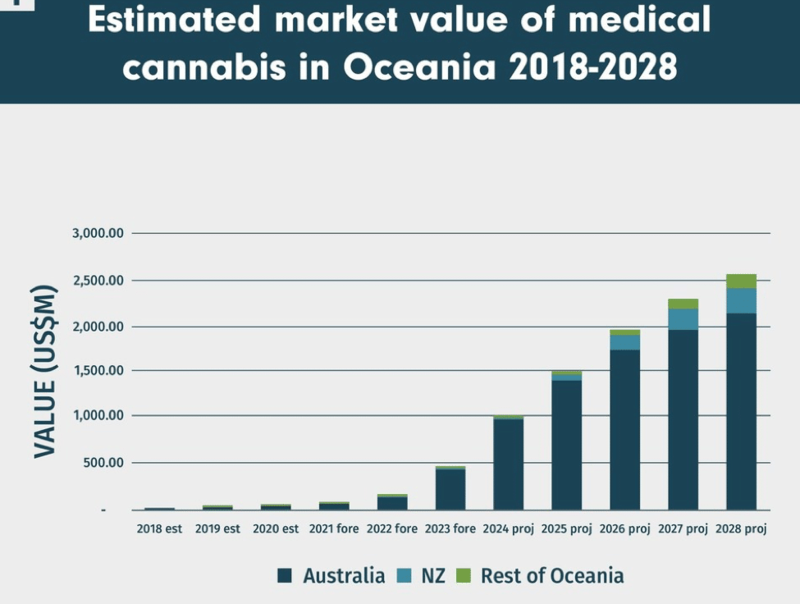 New Frontier Data, which analyzed the current illicit Australian Cannabis market, and compared global regulated industries where cannabis is legal for recreational purpose made interesting reading. What government in the world does not need more tax revenue? At the moment, the black market for Cannabis in Australia is worth almost $4.5 billion annually. That money goes to drug cartels and criminal organizations. 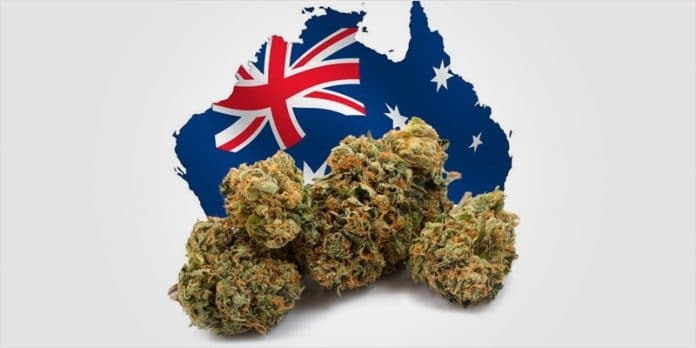 If Australia follows in the footsteps of the American States and Canada, combining medicinal and recreational use, the cannabis industry will hit revenue of $5.5bn per year, according to the report. Amid the political debate surrounding the Greens’ proposed reform, one of Canada’s most substantial Cannabis companies, Canopy Growth Corporation, is set to position itself in Victoria, home (for those keeping track of the geography, to the MCG (Mebourne Cricket Ground). 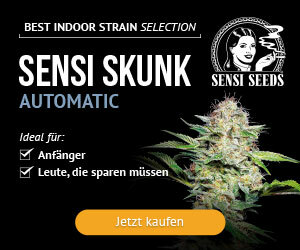 The company now holds Australian patents for a large range of Cannabis products. Bruce Linton, founder, is optimistic about legalisation and has high expectations for the Australian market. Optimistically, he believes the company will provide more than 200 jobs and that they’d invest nearly $16 million establishing a facility for the cultivation and production of cannabis in Australia. Again, these are facts that are hard for the government to ignore. Indeed, the ASX (Australian Stock Exchange) has 20+ pot-stocks listed on it and 1000+ registered Australian patients receiving the prescribed medicinal cannabis. When Uraguay and Mexico legalise Cannabis, that’s one thing. When Canada legalises and the UK’s Billy Caldwell story hit the headlines, and public opinion starts to change in those countries, towards legalisation, it’s another. Australia shares a proud historical and cultural connection to both countries. Really, the feeling ‘on the ground’ in Australia is that, if these close allies are seriously considering or implementing legalisation then we should too. 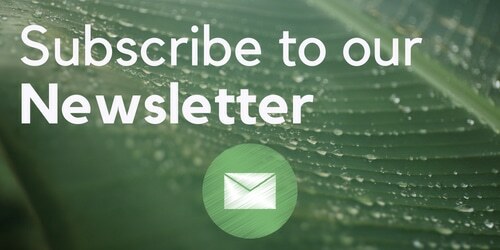 For now, the Greens are the only party voicing support, but with more Australians supporting legalisation than arguing against it, with clear economic benefits being articulated by credible sources and with a groundswell of support in countries whose inhabitants are ‘like us’, some see it as only a matter of time before Australians will be able to buy Cannabis on the streets of Sydney for recreational use.